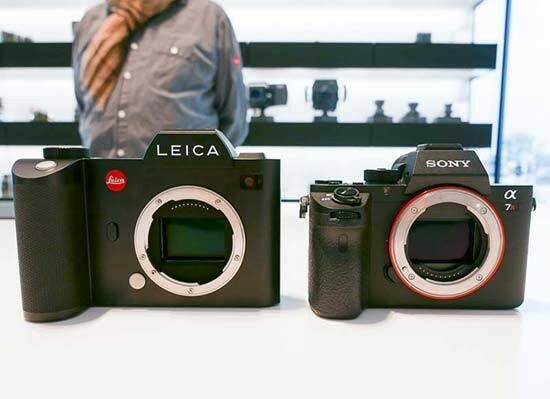 (FT5) Panasonic Full Frame camera will use the Leica SL mount!!! 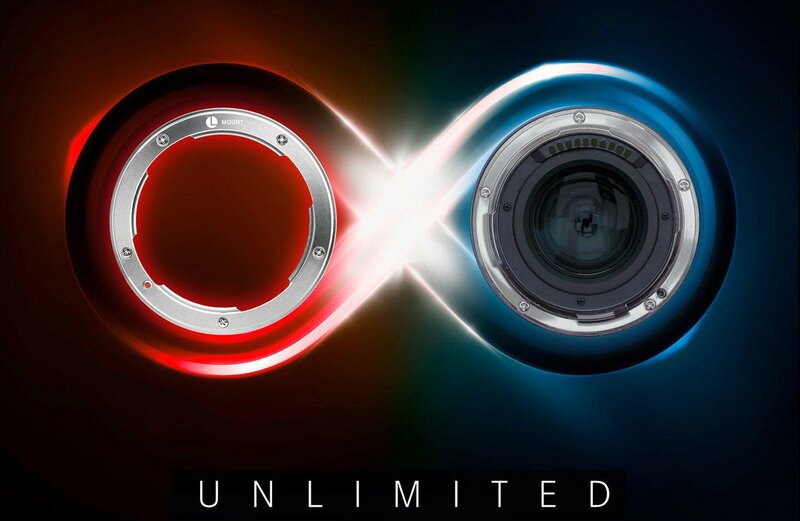 (FT5) A new force is building up: Leica, Panasonic and Sigma are on board together on the Full Frame SL mount project! 兩支變焦鏡 24105/4(2470) ? 70200/4 ?